If you make a reservation on the previous day, or on that day, on a regular holiday, the response of the mail reservation may be delayed. 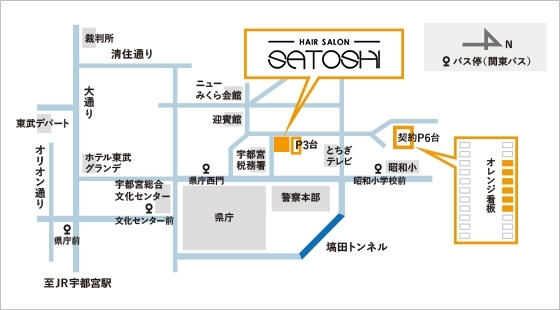 If you are in a hurry, please make a reservation by telephone. In the case of previous appointment, we will change your desired time. Please press the send button to check if there is no mistake in the above-mentioned contents. Thank you！Please wait reservasion email.